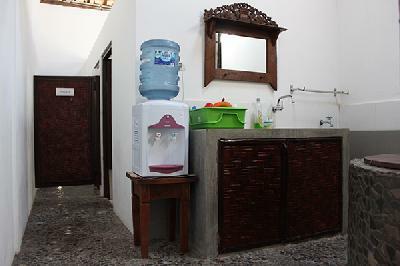 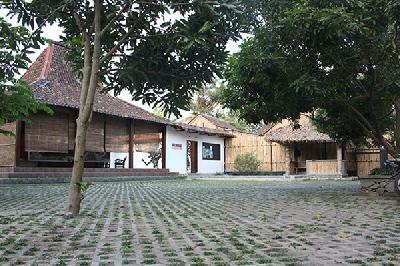 REDBASE Foundation is situated on the land of 1,500 m2 with the Heritage Traditional Javanese House, surrounded by paddy fields and country side roads of highly peaceful and silent vibes. 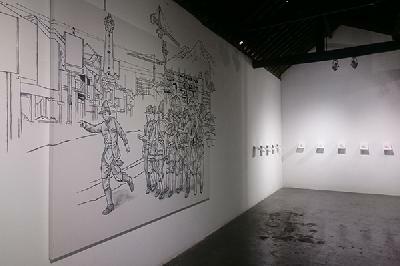 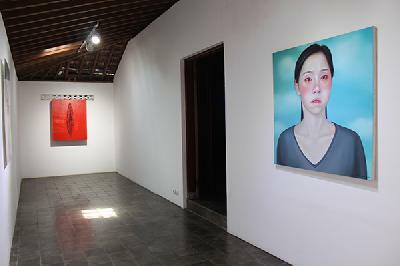 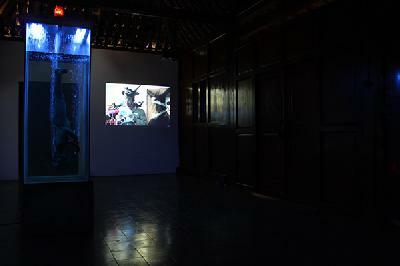 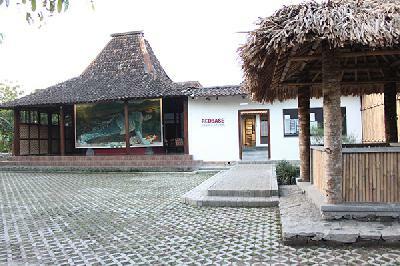 Within a few minutes to the main road reaching the center of the city, the Foundation is positioned in Jurug Village, Bantul Sewon area, in the neighboring side of Indonesia Art Institute (ISI), the most established art school in the country. 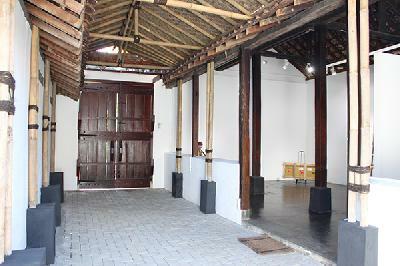 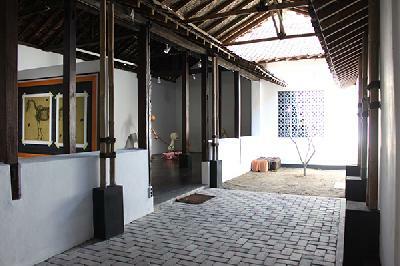 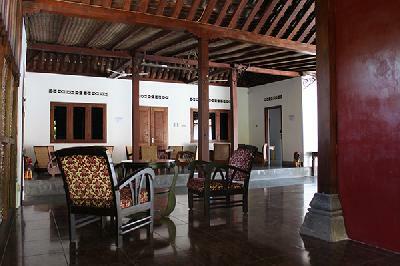 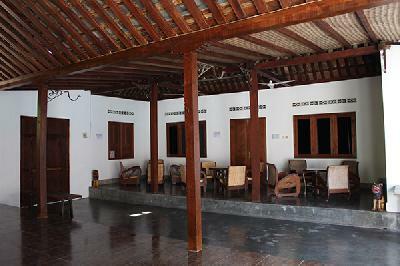 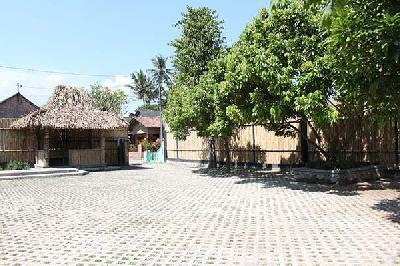 The Foundation is comprised of a large Javanese pavilion (Pendopo) and a front yard for parking. 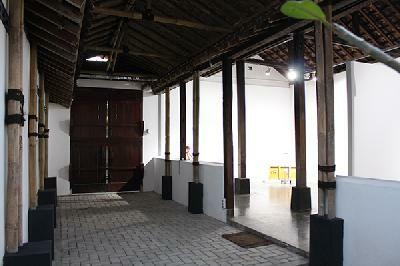 The entrance wall of 11m in length used for mural projects and performances reaches the Foundation building. 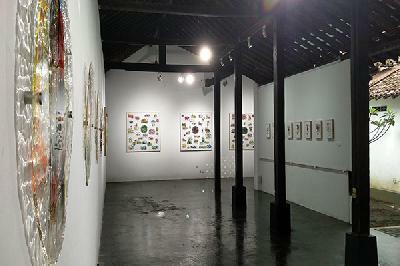 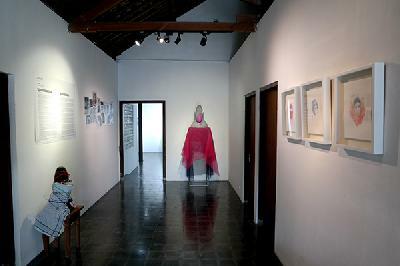 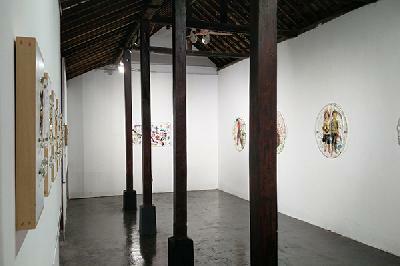 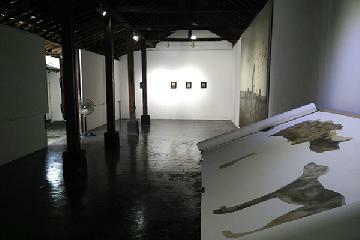 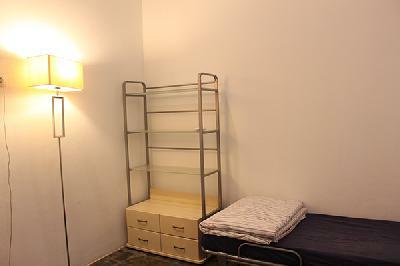 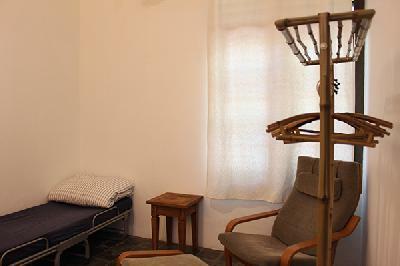 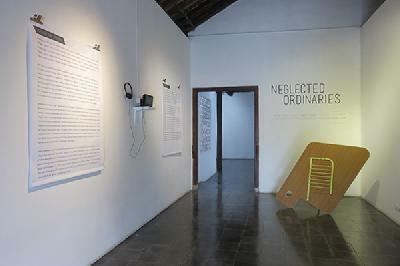 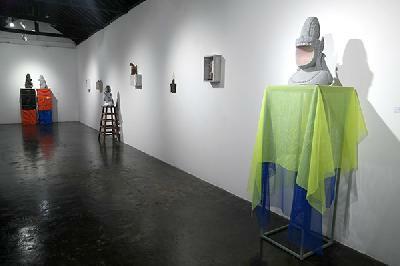 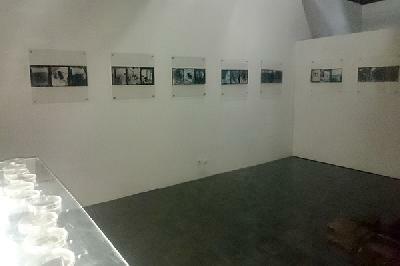 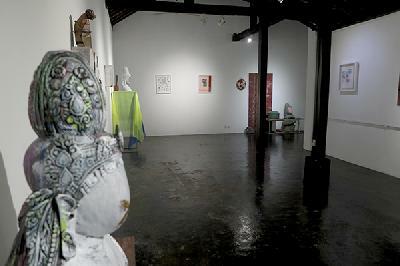 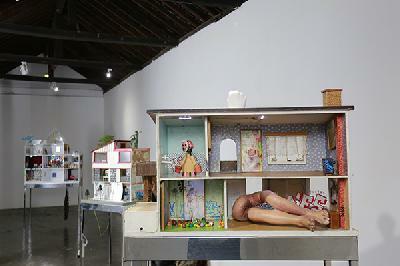 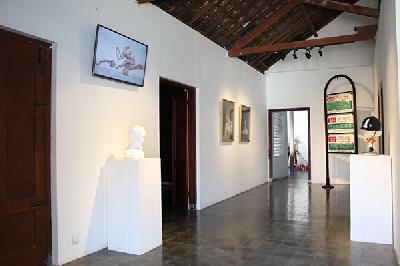 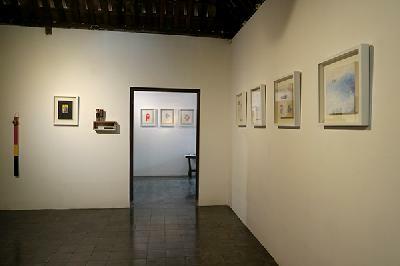 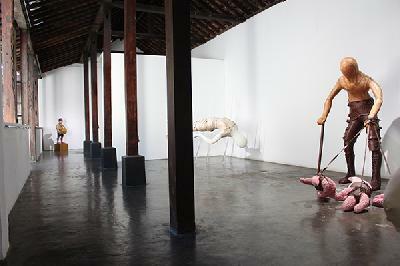 Inside the building, the Foundation organizes two main venues for exhibition and two residency rooms, a kitchen, cafeteria and office.